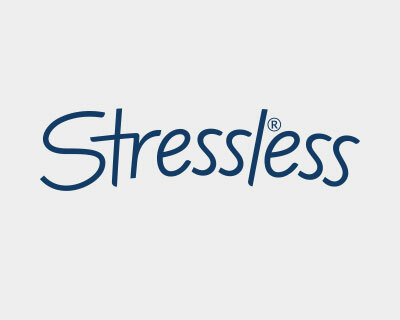 Zerostress Recliners - recline, relax, refresh. 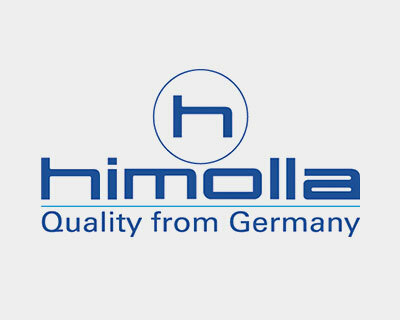 Himolla Furniture is renowned throughout Europe for its quality and comfort. 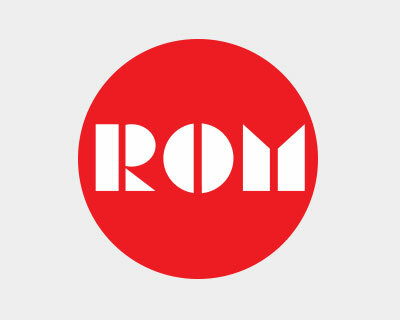 Established in Bavaria in 1928, Himolla introduced their range of reclining furniture to meet the growing demands for high quality, design-led furniture that was both functional and practical. Himolla is made from the finest long life leather, it is soft, supple and luxurious and there are around 100 individual leather colours and fabrics to choose from and a vast range of wood finishes. Most Himolla models are offered in small, medium, large and extra large sizes with either low or high back – designed to correspond correctly with your build, height and weight to ensure a perfect fit. Ergonomic design promotes total relaxation in a healthy position that reduces pressure on your intervertebral disks. Additionally you can adjust the active lumbar support to ensure maximum comfort and support for your spine. 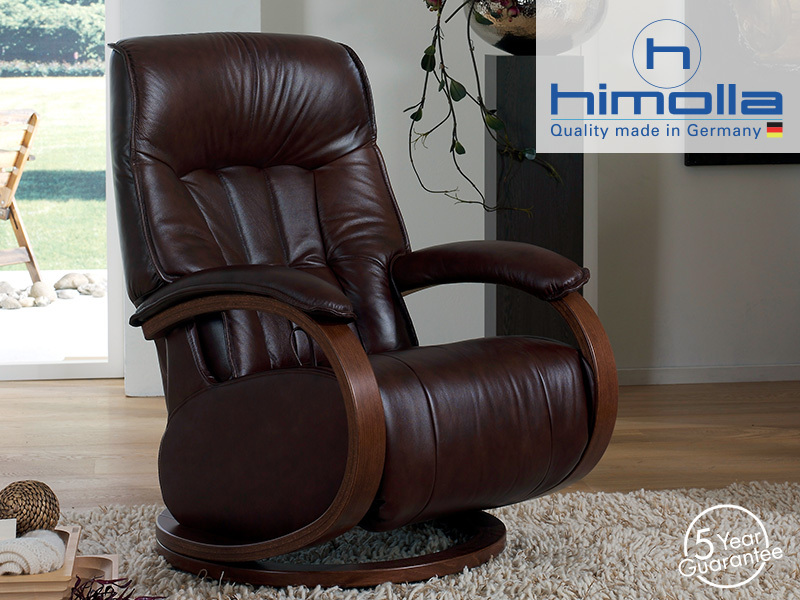 All recliners have full 360 degree rotation function and a stepless and smooth tilting action. 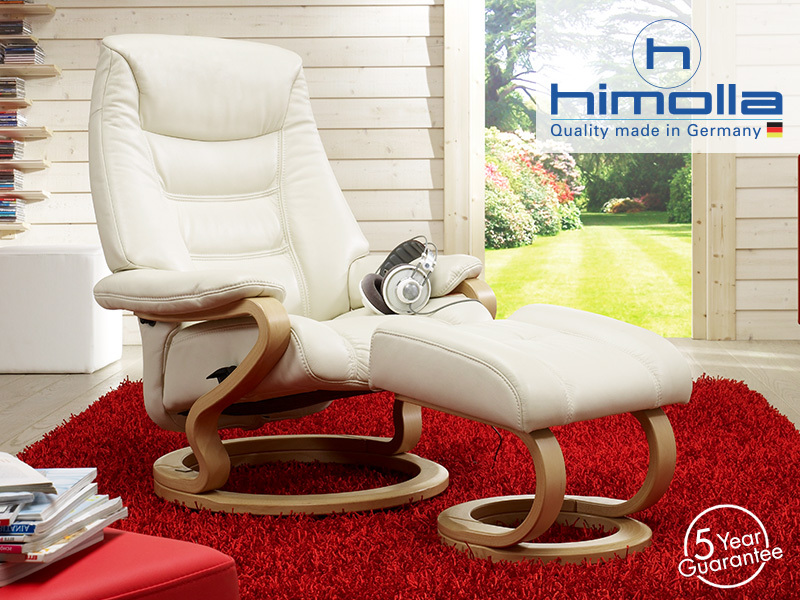 The Himolla patented slide function on the glide sofas, chairs and recliners allows adjustment of the tilt by simply shifting your body position. Leather Colour: Soft Earth Long Life Leather Grade LL31.